All praise is due to Allah, and blessings and peace be upon His final Messenger. Some non-Muslim westerners have been wondering what it is that Prophet Muhammad (Peace be upon him) presented to humanity, particularly after the defamation of his honorable character by western media. Through revelation from God (Allah), Muhammad (Peace be upon him) transferred humanity from obedience and submission to other men to the worship and submission to God alone, associating nothing with Him. Consequently, human kind became free from servitude to other than Allah, and this is the greatest honor for mankind. 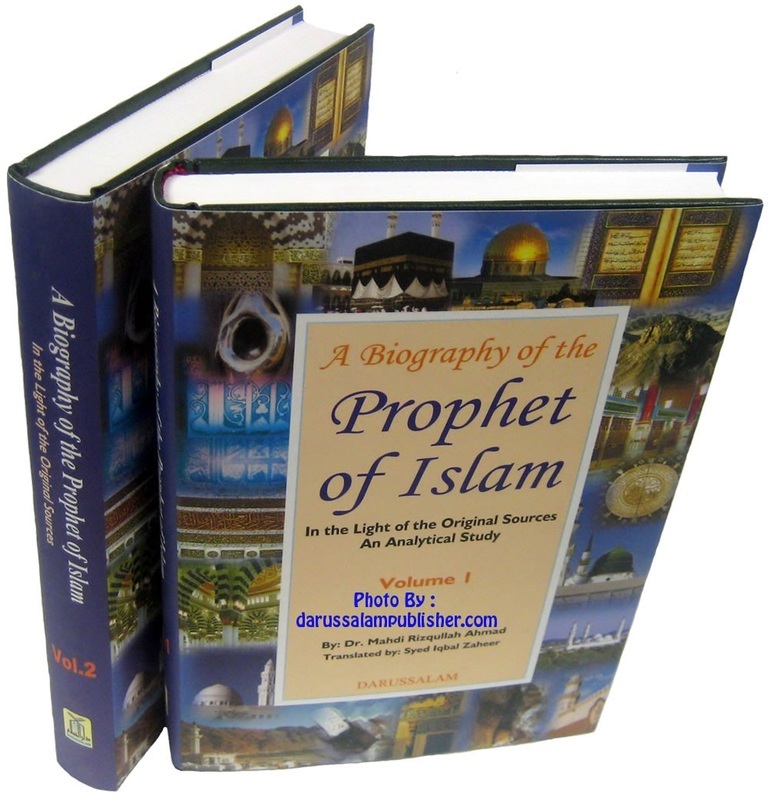 Through revelation from God, Muhammad (Peace be upon him) liberated the human mind from superstition, deception and submission to false objects of worship as well as those concepts contrary to reason, such as the claim that God had a human son whom He sacrificed to atone for the sins of humanity. Muhammad (Peace be upon him) laid the foundations for tolerance among people. In the Quran, Allah revealed to His Prophet that there is to be no compulsion in the acceptance of religion. Muhammad (Peace be upon him) also clarified the rights of the non-Muslims who do not wage war against Muslims and guaranteed protection of their lives, children, property and honor. Even today in many Muslim countries there are Jewish and Christian citizens living in peace and security in contrast to the Spanish Inquisitions in which Muslims were exterminated in an ethnic cleansing that violated all the humanitarian principles asserted by the western culture. Muhammad (Peace be upon him) was a mercy sent by God to all peoples regardless of race or faith. In fact, his teachings include mercy even to birds and animals, and forbid harming them without right or reason. Muhammad (showed unparalleled respect for and appreciation of all the prophets who preceded him, among them Abraham, Moses and Jesus (peace be upon them all). God revealed to him words to the effect that one who denies or disrespects any of the prophets cannot be a Muslim. Islam regards all of the prophets as one brotherhood, inviting people to the belief that there is no deity worthy of worship except Allah, who is the one true God. Muhammad (Peace be upon him) defended human rights for both males and females, for young and old, regardless of social status. He established a set of sublime principles; one example being in the speech he gave during his farewell pilgrimage in which he declared strict prohibition of transgression against people's lives, property and honor. These principles he laid down long before the world knew of the Magna Charta in 1215, the Declaration of Rights in 1628, the Personal Freedoms Law in 1679, the American Declaration of Independence in 1776, the Human and Citizen Rights Charter in 1789, and the worldwide Declaration of Human Rights in 1948. Muhammad (Peace be upon him) elevated the importance of morality in human life. He called for good manners, honesty, loyalty and chastity and strengthened social bonds such as being dutiful to parents and relatives, always putting into practice what he preached. He prohibited and warned against such negative behavior as lying, envy, betrayal, fornication and disrespect of parents, and he treated the problems stemming from these diseases. Through the revelation from God Muhammad (Peace be upon him) invited people to use their minds, to discover the universe around them and to acquire knowledge. He confirmed that God rewards such deeds at a time when scientists and intellectuals in other civilizations were suffering persecution and accusations of heresy and blasphemy, being terrorized in prisons, tortured and often killed. caters only to their bodies while leaving their souls in a miserable state. Muhammad (Peace be upon him) presented to the world a perfect model of brotherhood among human beings. He taught that no race is superior to another for all are equal in origin and equal in their responsibilities and rights. One's degree of faith and piety is the only criterion for preference. His companions were given equal opportunities to belong to and serve the religion. Among them were Suhayb, a Byzantine, Bilal, an Abyssinian, Salman, a Persian, and many other non-Arabs. In conclusion, each of these ten points requires further detail and explanation. What Muhammad (Peace be upon him) offered humanity is much more than can be mentioned in this brief outline. 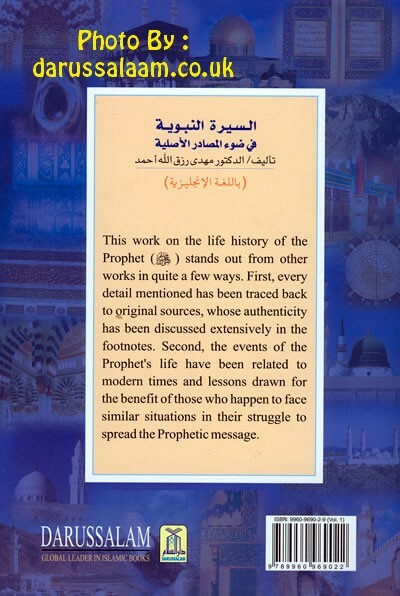 There is also a great deal that has been said about him by objective researchers from the East and West after they studied the biography of this great Prophet. Blessings and peace be upon Prophet Muhammad (Peace be upon him) as well as all the other prophets of God, and upon his family, his companions and followers.